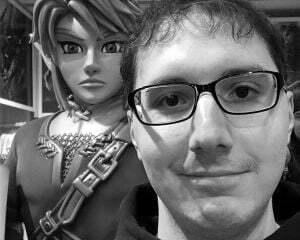 Have I ever told you the true definition of 'backward compatibility'? If you've been looking to relive the terrors of the Rook Islands, but no longer have an Xbox 360, Microsoft has got you covered! As announced by the official Xbox Twitter, Far Cry 3 is now available on Xbox One via backward compatibility. 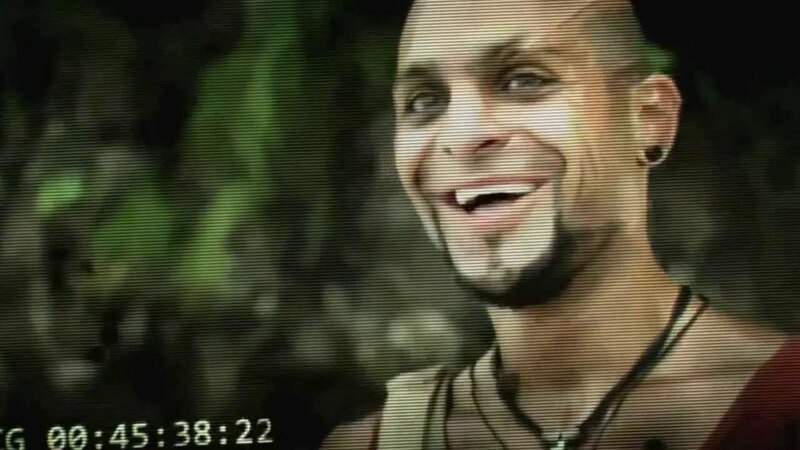 I'm sure everyone with a copy is grinning at the chance to see Vaas (one of the most underutilized villains of last generation) again. Along with that comes Army of Two and Soltrio Solitaire (which were added on the 28th). I vaguely remember Army of Two from my college days, but that game was profoundly stupid. I always thought it was ridiculous how EA shipped a game without an ending, even if they did release two chapters as free DLC months later.